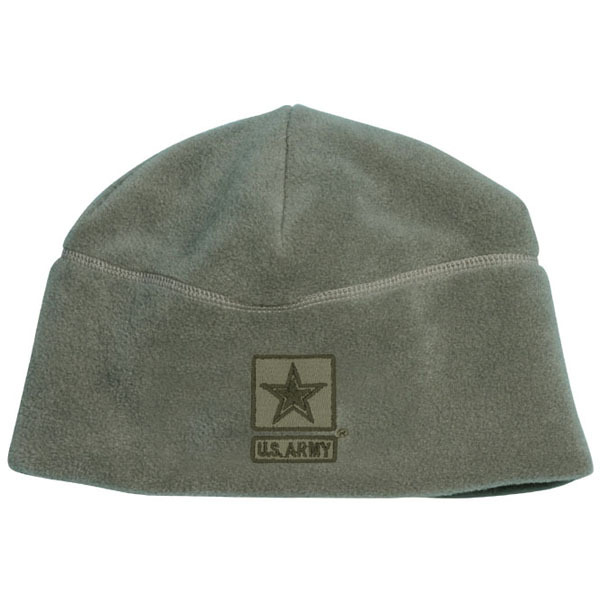 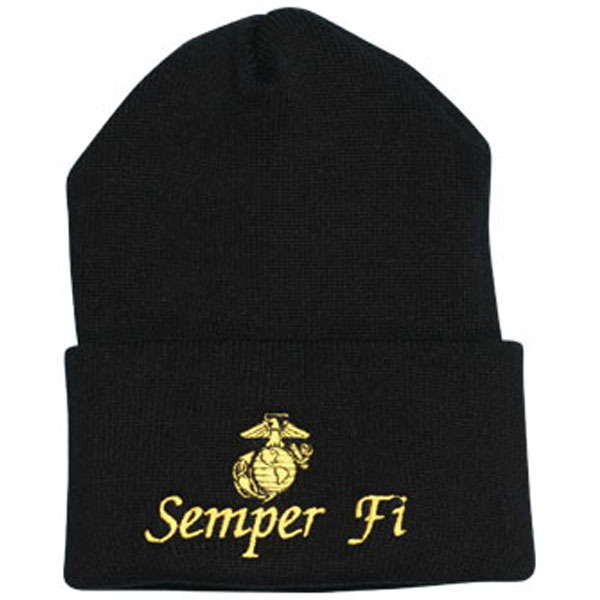 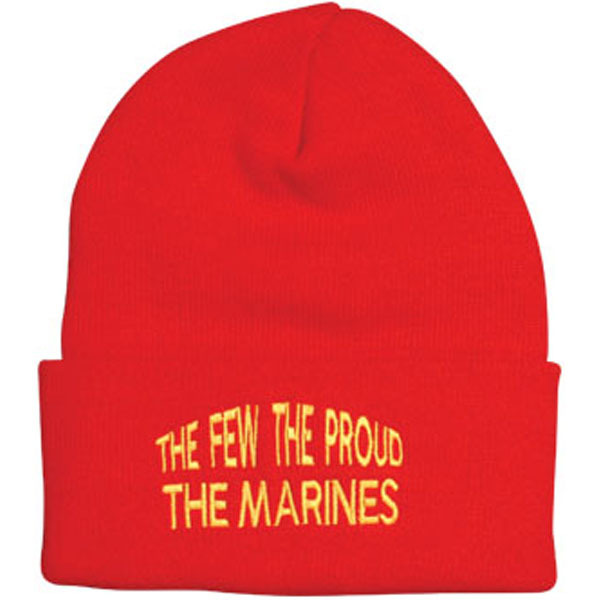 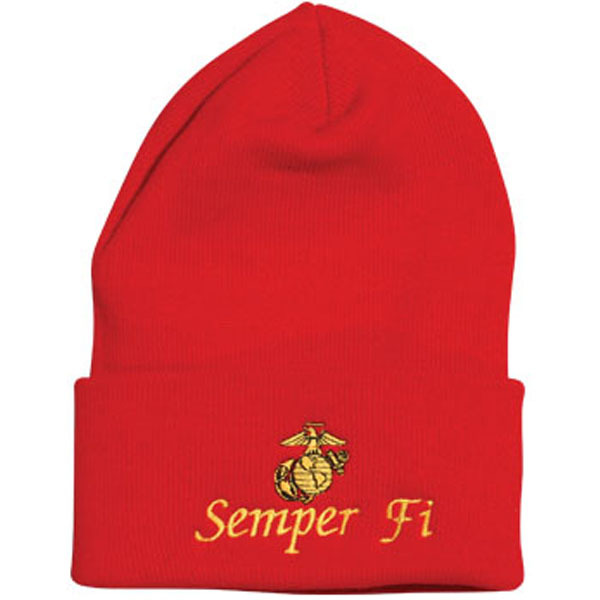 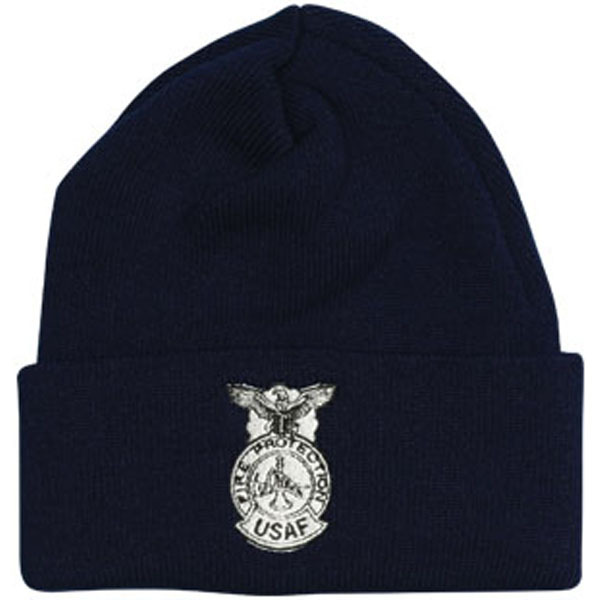 ARMY Letters Direct Embroidered ACU Fleece Beanie. 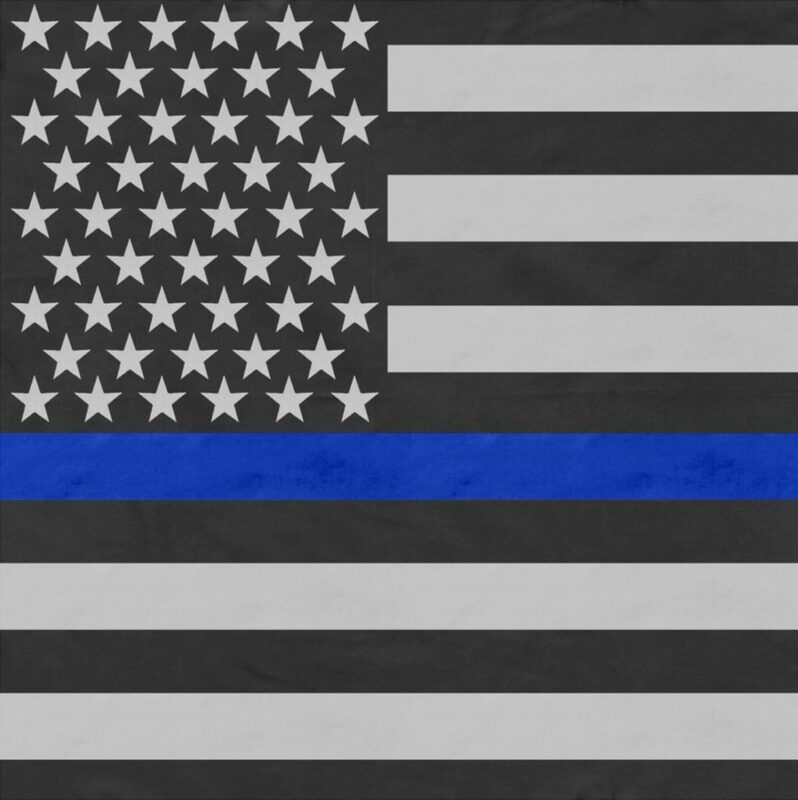 AVAILABLE WITH BLACK, PINK AND YELLOW THREAD. 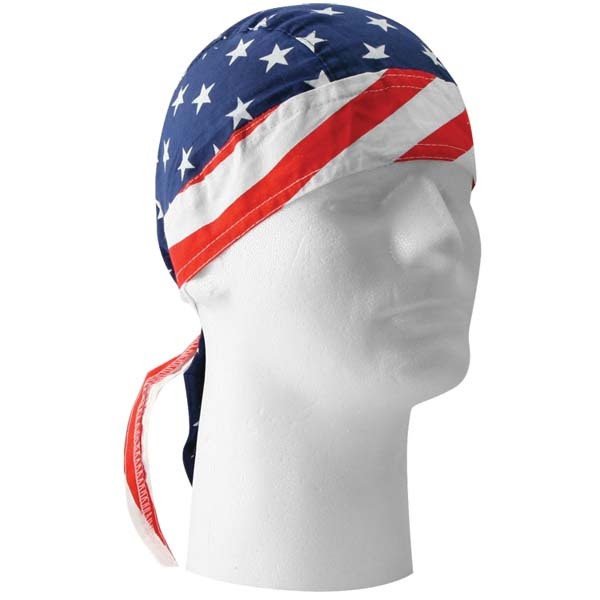 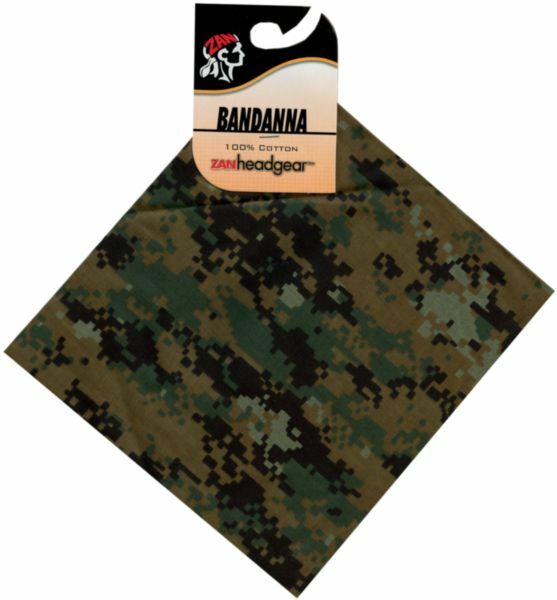 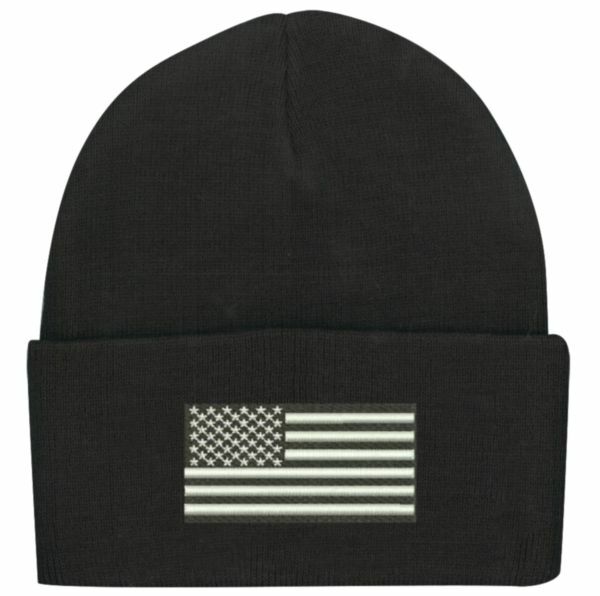 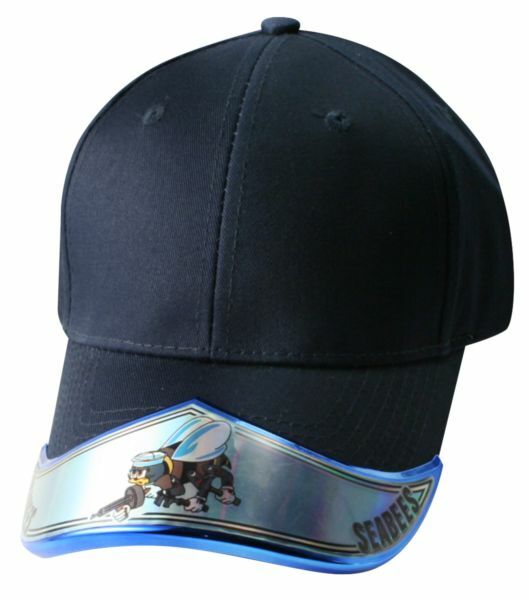 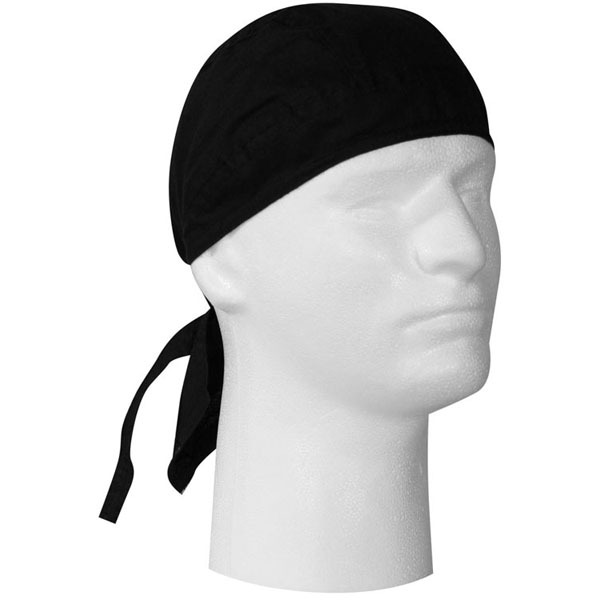 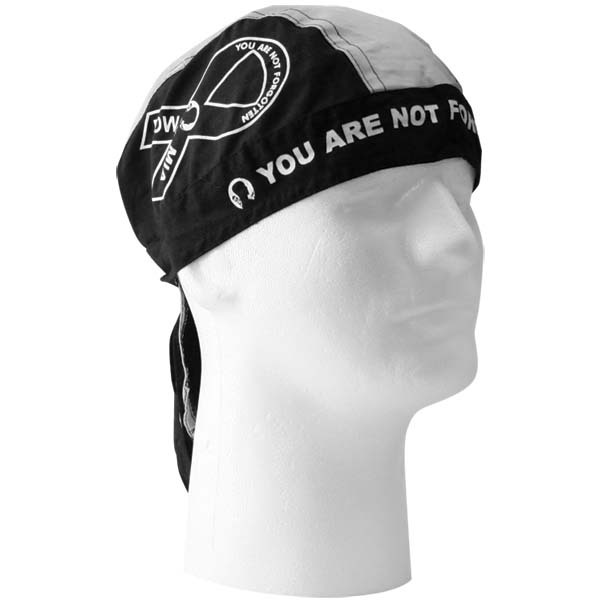 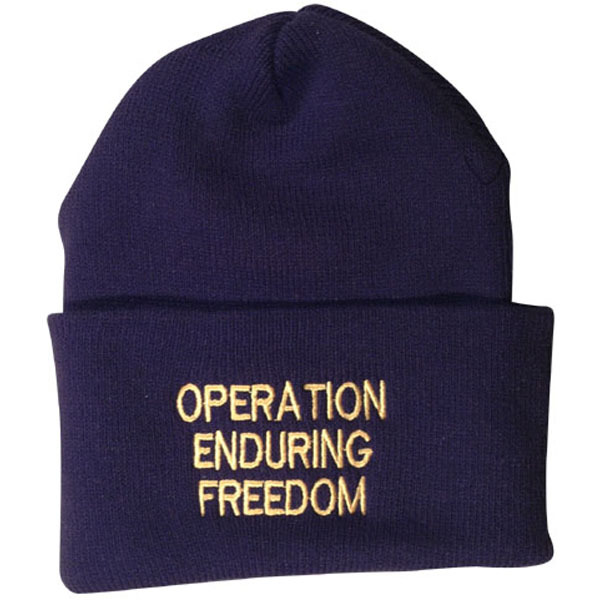 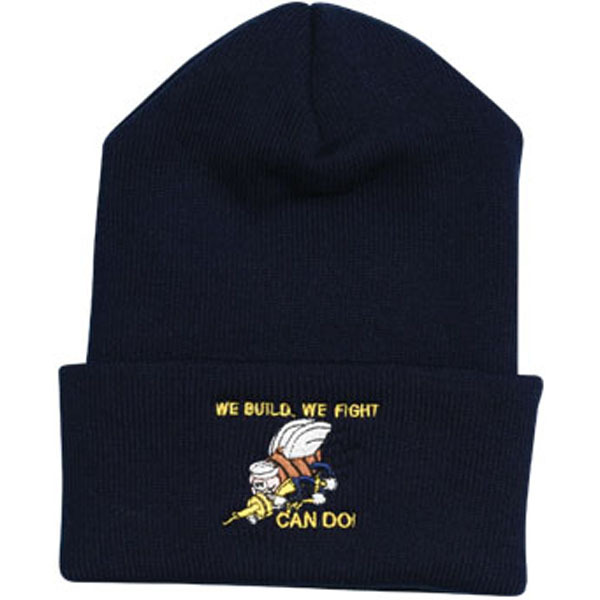 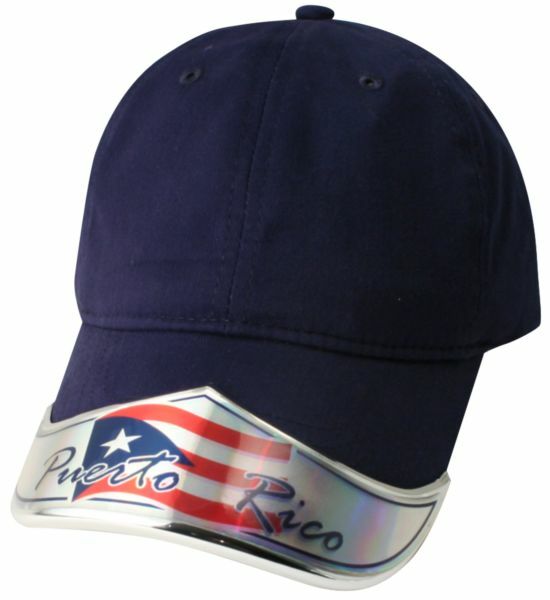 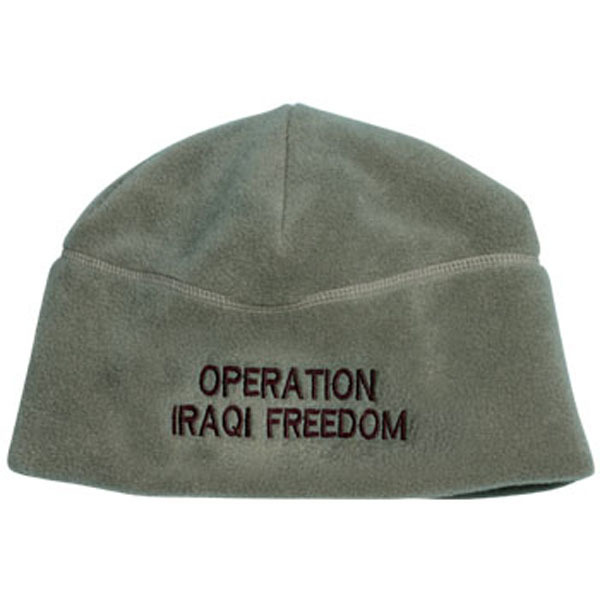 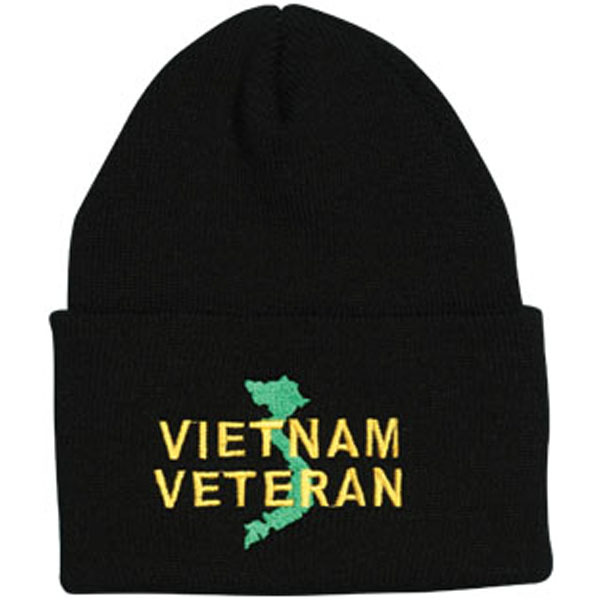 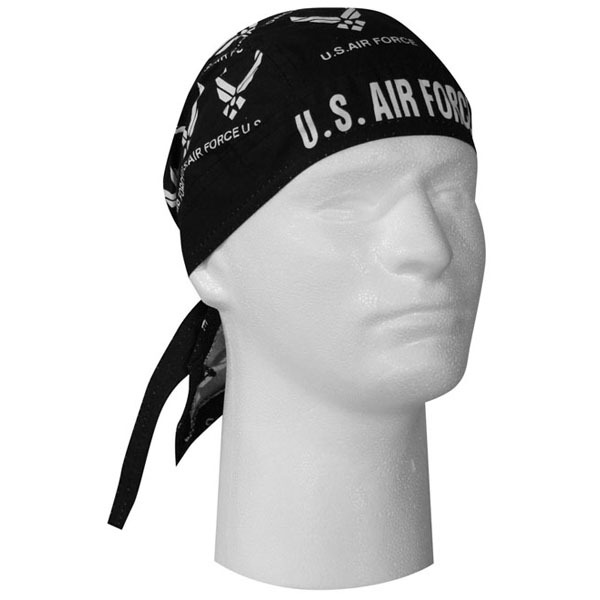 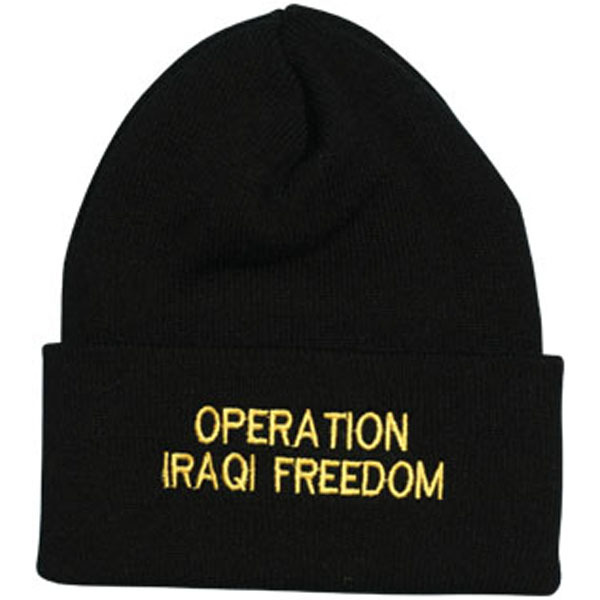 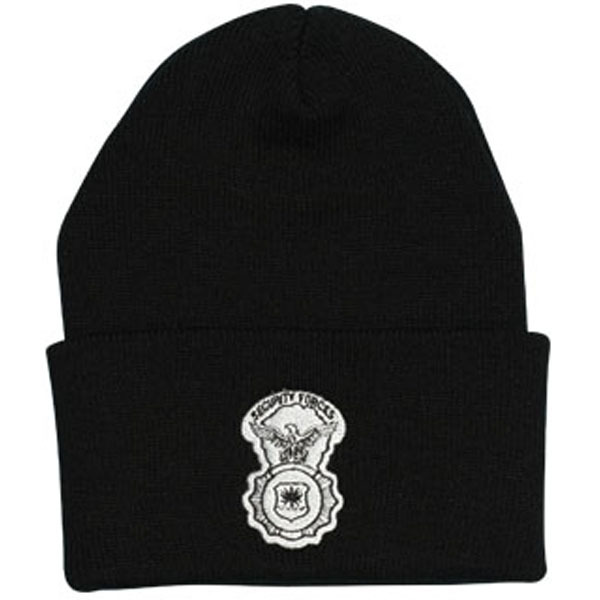 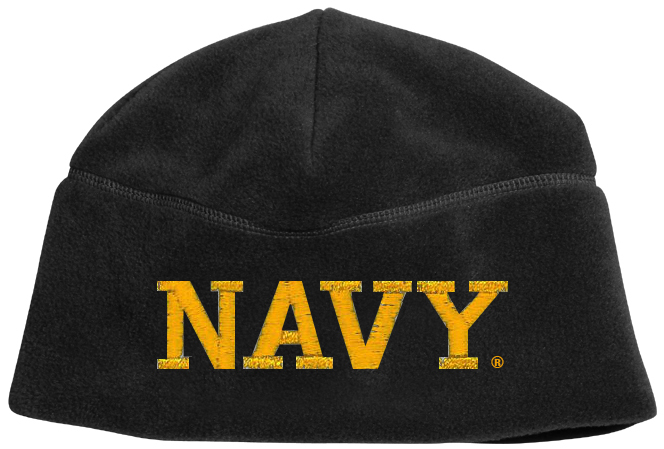 ALSO ON BLACK FLEECE BEANIE. 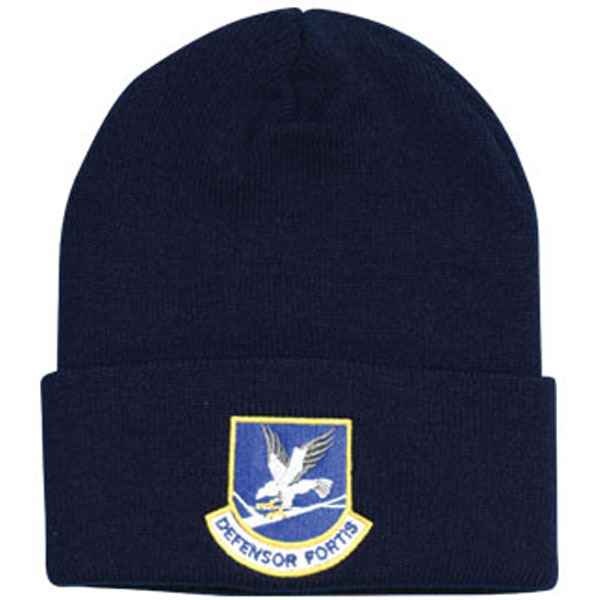 XX12 “AIR FORCE” WHITE (OR PINK) Thread DEMB on Blue Fleece Beanie.